Carbon fibre subframe: The composite subframe is a design unique to Husqvarna Motorcycles, which showcases pioneering technologies and innovation. Using 70% polyamide and 30% carbon fibre, the new 2-piece subframe design saves 250 g for a total weight at just over 1 kg. Apart from being robust, specific care is taken to create the perfect rigidity for optimal handling and rider comfort. 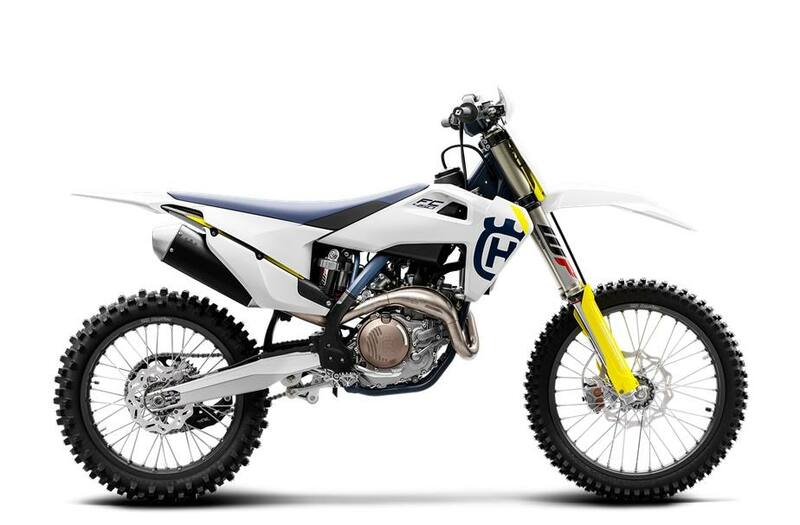 Functional bodywork: New for 2019, the bodywork on the MX range showcase Husqvarna Motorcycles pioneering Swedish design. The ergonomics have also been tailored to deliver greater comfort and control, enabling riders to perform at the highest level for extended periods of time. After numerous tests, the contact points have also been slimmed down for seamless movement between riding positions. 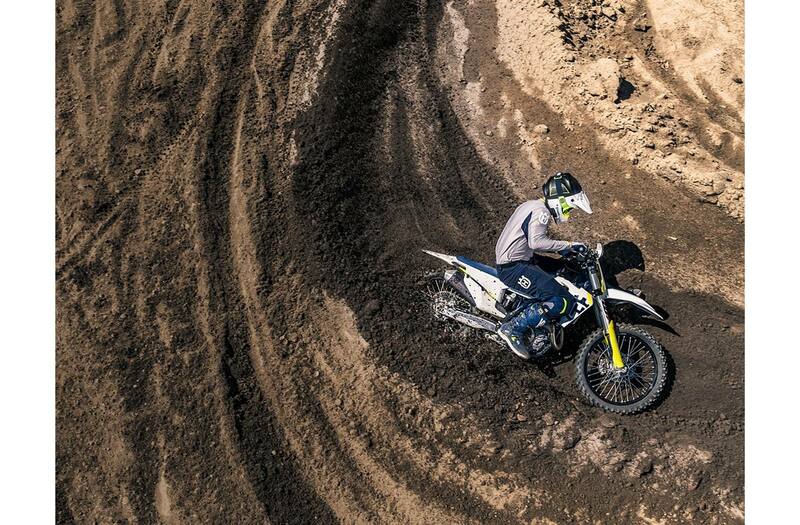 44 mm throttle body: The FC 450, like the rest of the 4-stroke motocross range, features a 44 mm KEIHIN throttle body and injector system that ensures optimal throttle response. Throttle response is also improved thanks to a more direct mounting forgoing a throttle linkage. This has allowed for new throttle cable routing, which makes for easier maintenance and less wear and tear.